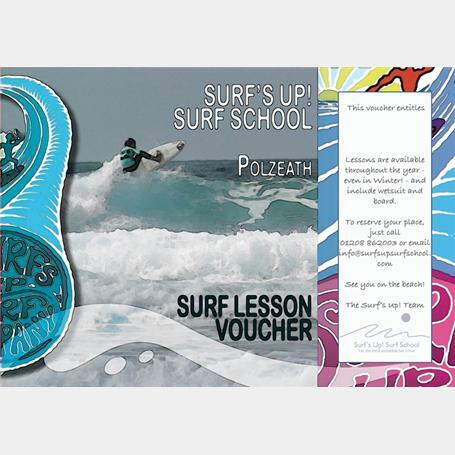 Our most popular course – five lessons over five days, the very best way to see a real improvement in your surfing. If you invest the time then you’ll reap the rewards. Course content to suit ability. If you would like a special message put on your gift voucher, please order over the phone on 01208 862003. Free postage to mainland UK with this product!